Premium film vinyl with re-stickable adhesive. 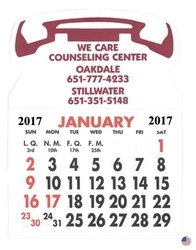 Are you tired of the sticky residue left from most adhesive calendars? Try us! 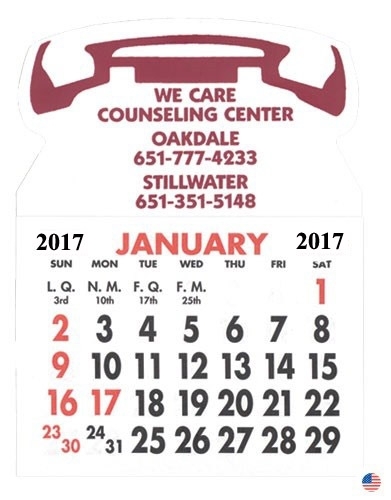 You can stick and re-stick our calendars without fear of residue left overs.